If your home is built on a slope, you might want to consider having additional landscaping walls built to provide support and prevent soil erosion. Having rockery installation can be a good way to enhance the aesthetics and provide the support needed. 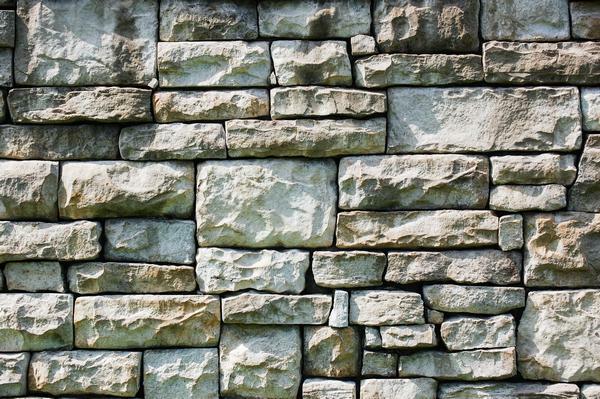 You can trust our skilled and trained technicians for the thorough rockery wall construction. They know how to build a stone retaining wall with mortar and how to build a dry stone retaining wall. We will evaluate your property, offer solutions, listen to you, and come up with the right plan for you and your budget. The purpose of rockery wall installation is to provide additional support to the landscape. This is especially essential for homes built on a slope. The choice of rockery rocks depends on you but you must choose reliable retaining wall contractors for the installation of the rockery. 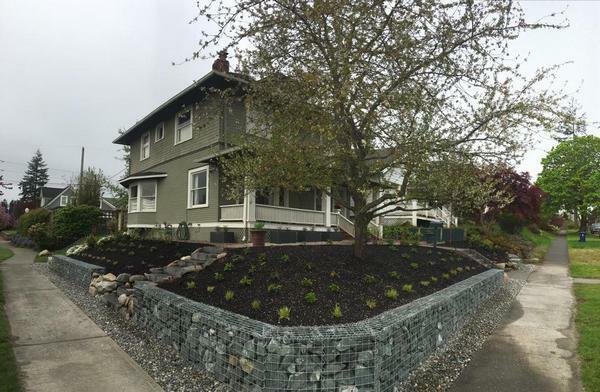 We have been providing rockery installation services for Enumclaw residents since 1998. With us as your retaining wall contractors offering rockery installation services, you need not worry. We will choose the best rockery design for your landscape and make it look wonderful and give you excellent curb appeal. 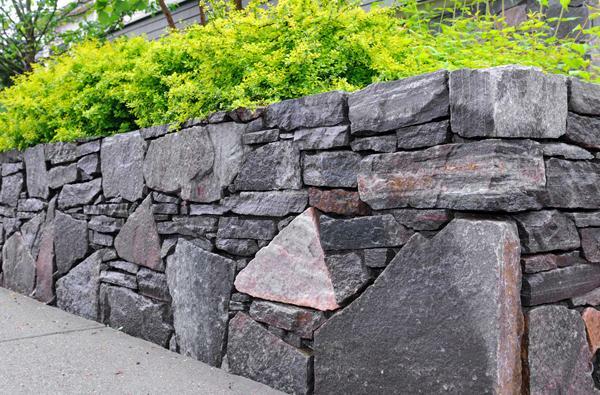 We are that ideal company to choose as your retaining wall contractor in Enumclaw! We possess all these qualities plus give you the best customer service around. You can trust us for the installation of all types of rockery retaining walls. Whenever you are looking for reliable retaining wall installers, you should choose us. Feel free to call Nasim & Sons at (253) 777-3881 for any rockery wall construction you need in Enumclaw.